At the end of the school year, students relish the start of their summer vacation. “No more pencils, no more books!" some kids might chant. 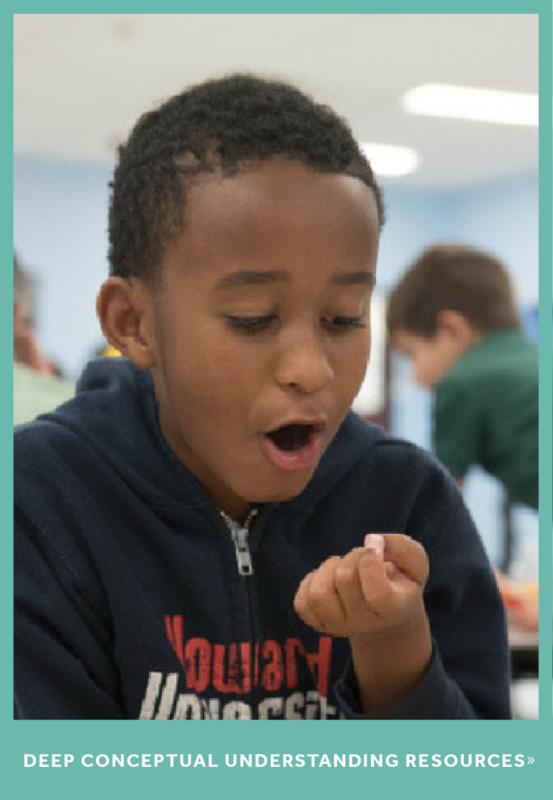 Santa Ana Unified School District (SAUSD) in Santa Ana, California, is a great example of a school district actively providing summer programs that enable students to continue learning and prevent summer slide. On Wednesday, May 17, SAUSD held their third annual "Personalizing Your Summer Experience" event. It featured various organizations available to talk to parents and students about their summer programs. 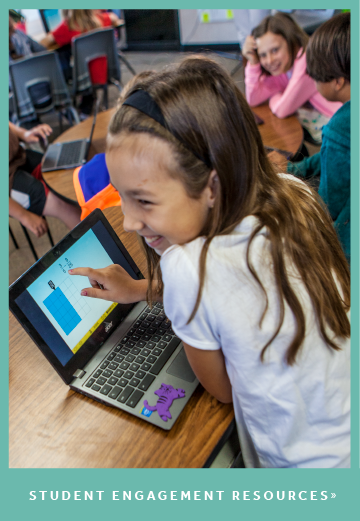 One featured program was ST Math, the visual math program used in the district's schools. 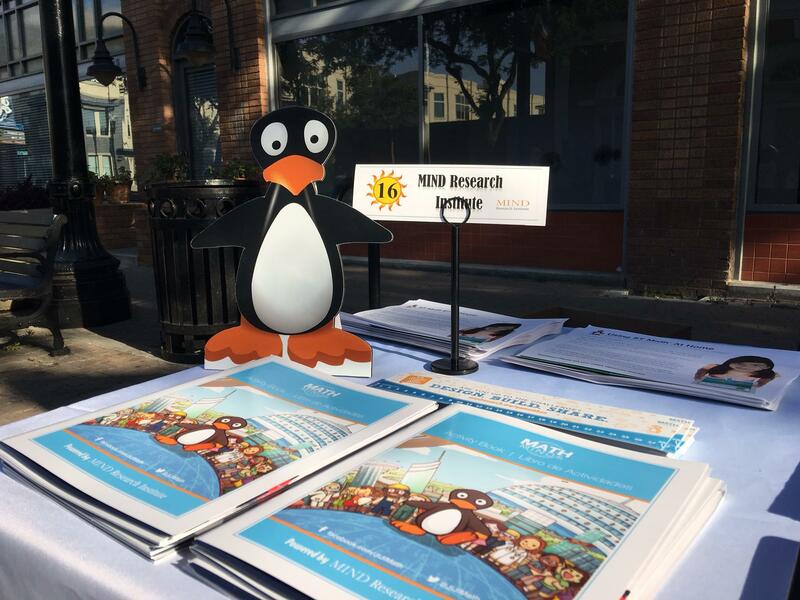 As Education Consultants for MIND Research Institute, Cassie Taylor and I were on hand to show students and parents how they can log in from home to continue their ST Math journey throughout the summer. Students passing by the booths recognized the image of JiJi, ST Math's mascot, and couldn’t wait to relate their progress to Cassie and me. Many had already completed their grade-level curriculum in the program and were excited to solve the extended challenge objectives. Parents also stopped by to explain how they loved that their children were so engaged with ST Math. They told stories of the program not only teaching important math skills, but also life skills like perseverance, problem solving and learning through failure. 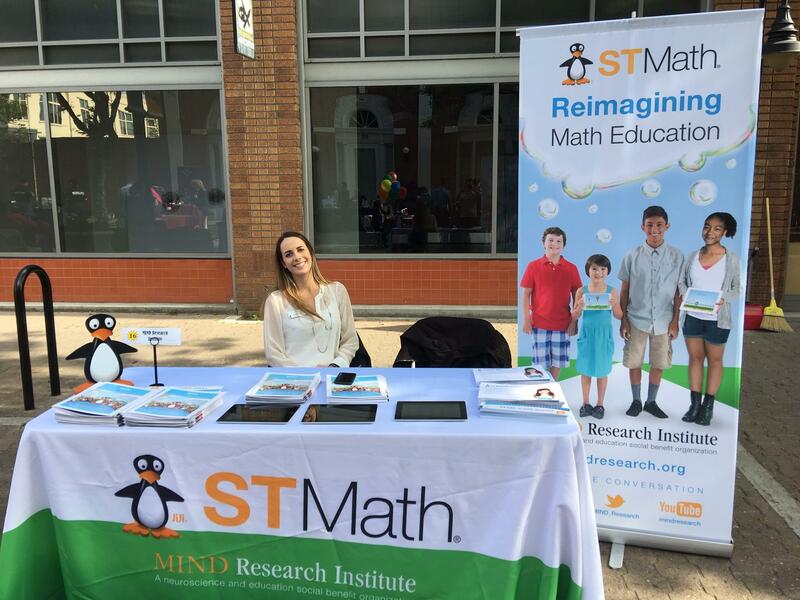 The true impact of ST Math was driven home as high school students began to approach the booth. Dressed in neatly pressed uniforms, these students were from the Santa Ana Police Department Explorer program, a career development program that provides young men and women the opportunity to study the field of law enforcement and aid them in becoming officers in the future. All of the explorers exclaimed how JiJi had helped them to learn math and how they were grateful to have ST Math as a resource throughout kindergarten through sixth grade. Many still remembered their picture passwords! To these students, JiJi was their version of Oregon Trail, but even more rewarding and impactful! 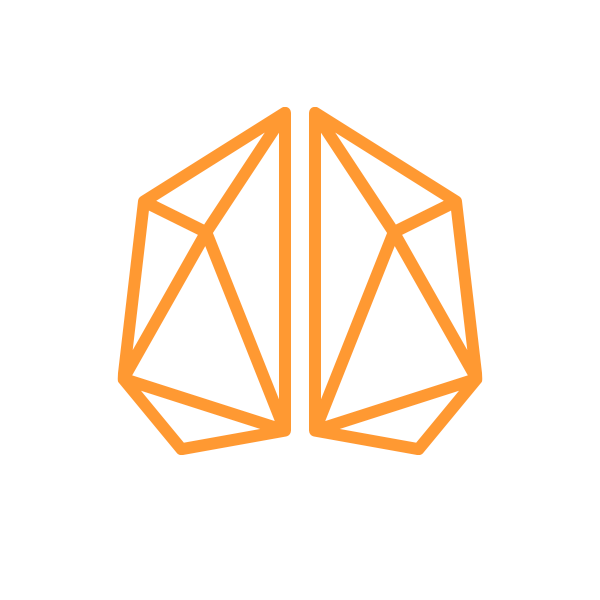 Does your school use ST Math? It's easy to assign the remainder of their curriculum (and extra puzzles) as homework for the summer. Learn how on the ST Math Central. You can also send parents to our page with math resources for parents. Huey is an Education Success Manager at MIND Research Institute.